Whilst I knew for a very long time that I needed to keep pushing myself further in life, I had gotten myself too comfortable. The sun would rise and set and I wouldn’t have noticed because I lived a life that I could describe as “unpassionate” or too passive. I was the type of person who had gone through so much that I wasn’t able to distinguish between being strong in tough times or just not being bothered about much in life. Long story short, I was about to get kicked out of my apartment because of 2 months’ overdue rent. I had already gotten my office locked with 2 to 3 months of my rent being overdue also. Whilst I had known about The Secret and had watched the DVD more than 10 times, I had never really put much energy into doing anything with it. So on the night before I was to be evicted I made peace with the situation. I decided that an apartment I wanted to move from anyway was not all that important or worthy of my peace. Nor was the feeling of my perceived embarrassment around the neighbors. instead I decided I would keep my focus on being calm and happy in my now moment because that’s the end result of the results I wanted anyway. I visualized a little bit more, imagining my new apartment. 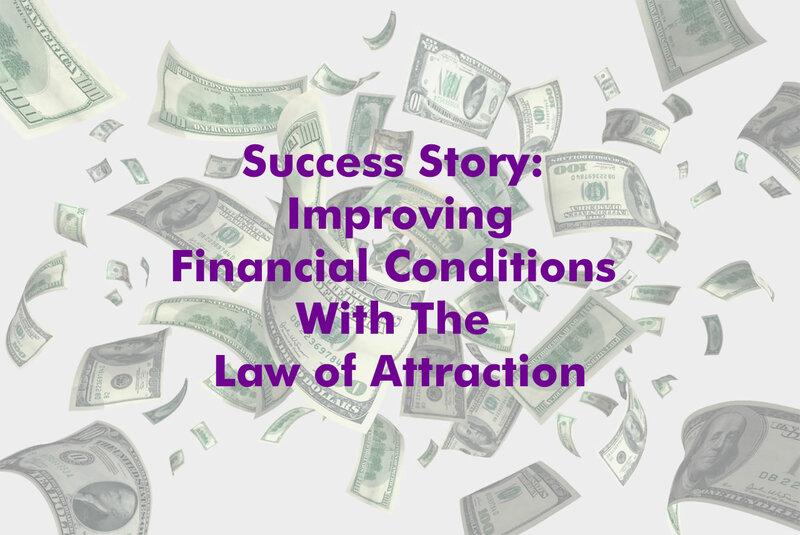 I even visualized many ways money was going to flow to me, through my web design business, water and tee shirt businesses. It took only a few hours before 2 old clients called me and arranged for deposits on some projects they needed done. As if that were not enough, by midday of that same day my newly launched online SAAS business picked up 19 clients. It was nothing short of a miracle because I only had about 3 clients prior to having developed the idea for 9 months. So this absolutely works. I made arrangements and paid off the rents that were due. Now I still look forward to moving but on my own terms. I now know that God is always calling us forward to be better than we are, one moment to another. Life is a blessing and I look forward to a whole lot more of The Secret revealing itself around me and for me. About the Author: I am a genius at seeing opportunities and creating products and services around those opportunities.